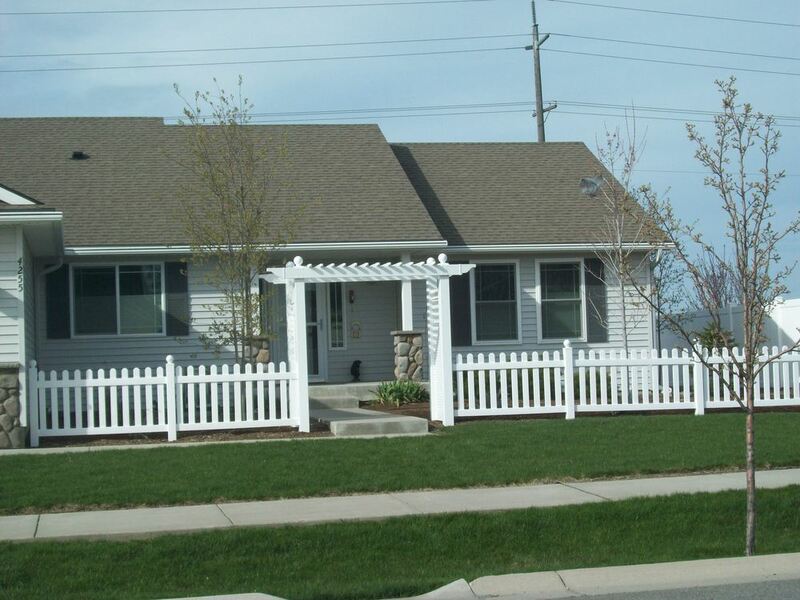 Master's Fence & Custom Iron works is proud to offer more products than just fences and gates! 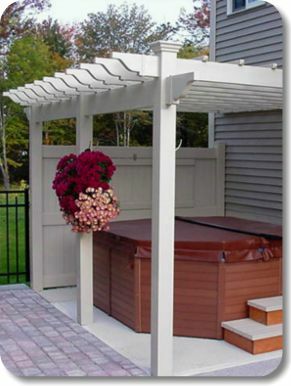 We offer a wide range of outdoor accents, including pergolas, arbors and garden boxes. Please take a moment to look through what we offer and contact us today for a free estimate! 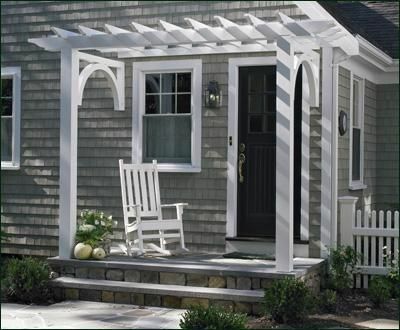 Pergolas add instant charm and sophistication to your home. They can transform a simple patio or deck into an outdoor living space that you and your family can enjoy for years to come. 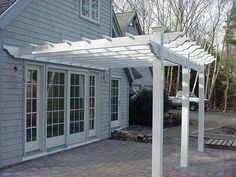 We offer pergolas in vinyl material, which not only looks fantastic, but will also allow for low maintenance. When maintenance levels are very low, enjoyment level are very high! 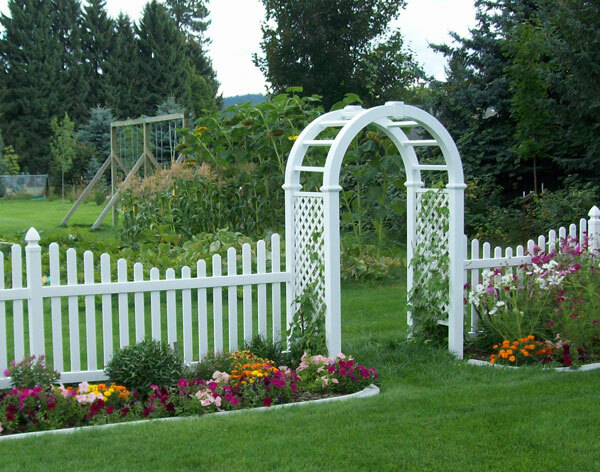 If you are thinking about different ways to add an interesting visual element to your garden or yard, think about installing a pergola style arbor over your Master's Fence gate! 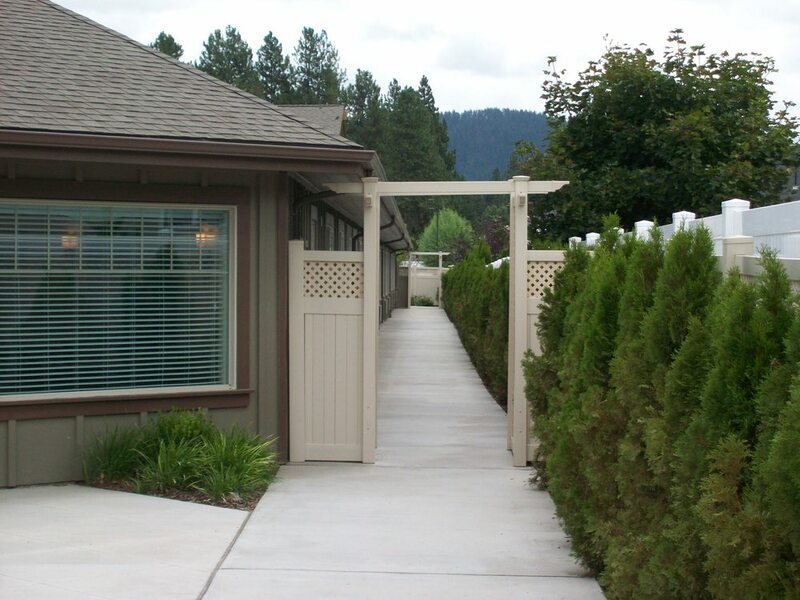 We provide a range of vinyl arbors that are durable and low maintenance, as well as beautiful to look at.